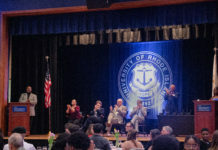 The head of the astrophysics department at the University of Rhode Island said he knew he wanted to study space since he was 4 years old. All of Gobeille’s degrees are in physics, but works as a full-time astronomer. He calls himself a “reformed particle physicist,” and his knowledge on black holes is far more than a semester course could cover. 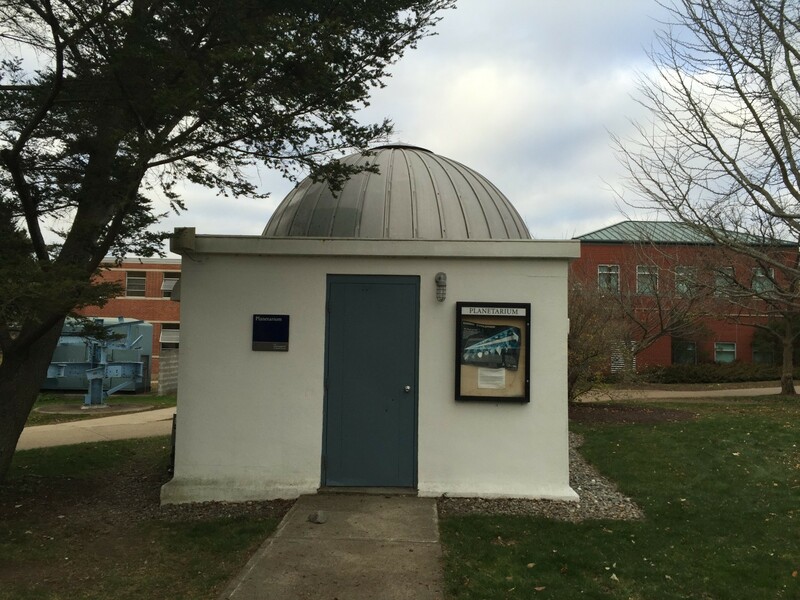 Â This is Gobeille’s third semester here, and he’s beginning the slow process of modernizing the university’s planetarium while teaching two courses at URI. Gobeille said the most rewarding part of studying the stars is being able to visit “the craziest, most remote places on Earth.” He has been to the Australian Outback and the tops of Hawaiian mountains, some of the most dangerous, dark, lonely places in the world in order to get the material he needed. During these trips, he and his co-workers often get little to no sleep, and when they do, they fall asleep as the sun comes up and wake up in the afternoon to prepare for the upcoming night.